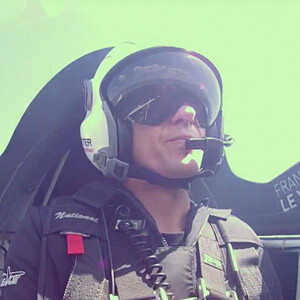 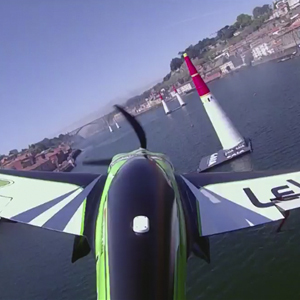 Red Bull Air Race World Championship, 2017, Stop 6 - Porto, Portugal. 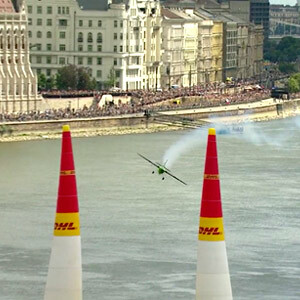 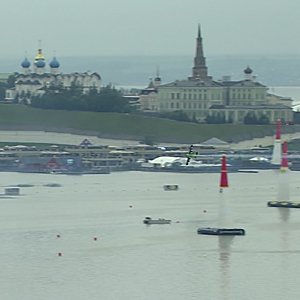 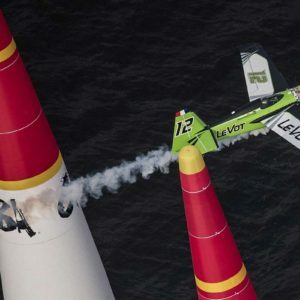 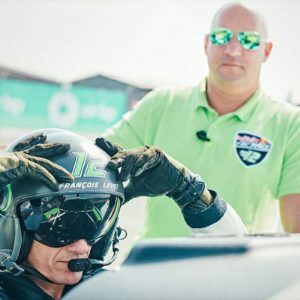 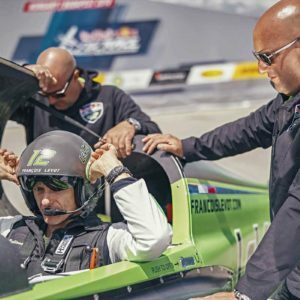 Red Bull Air Race World Championship 2017 Stop 5 - Kazan, Russia. 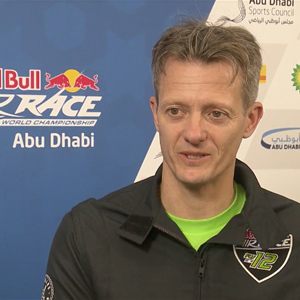 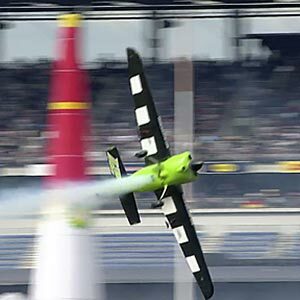 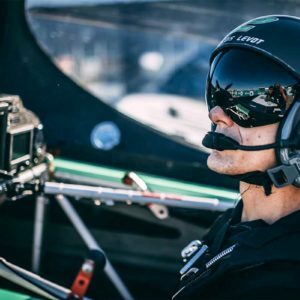 Red Bull Air Race World Championship 2017 Stop 3 - Chiba, Japan.